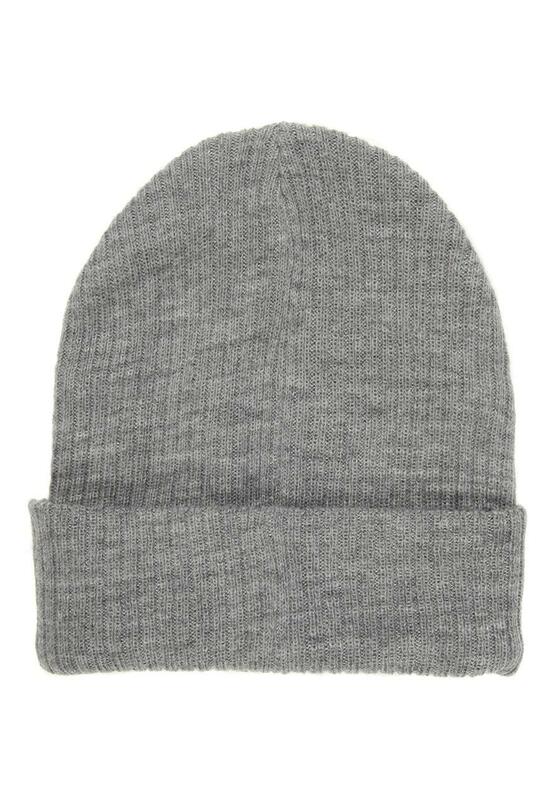 This mens basic rib beanie is this season's essential. 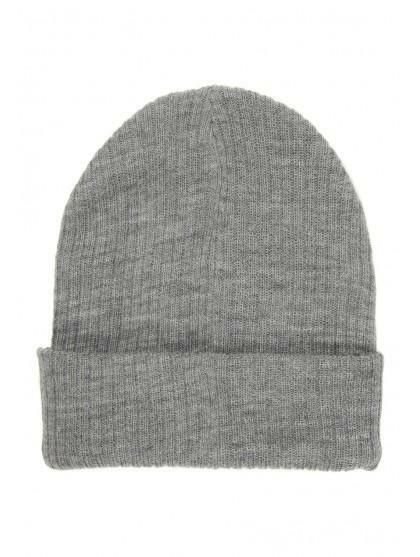 Its basic rib knit and beanie style means that you can throw it on and walk out the door in style. Plus it goes with everything, too.